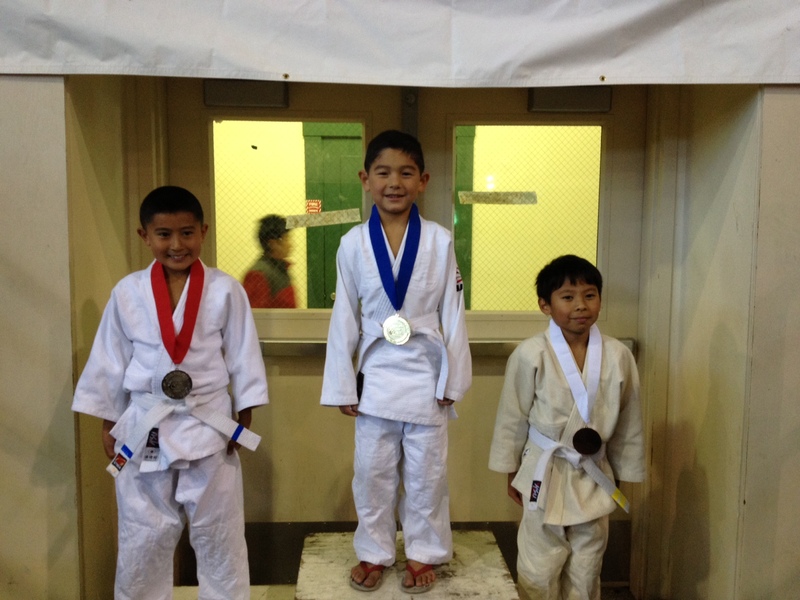 On Sunday Nov. 11, Smash Gyms students Rogelio Morales and Aaron Jen competed in 59th Annual Palo Alto Judo Invitational. This competition has been one of the longest running and most recognized events in the Bay Area. Both Smash Gyms competitors put on great display of skill, heart, and determination. Their hard work paid off and both placed 1st in their divisions taking home gold! 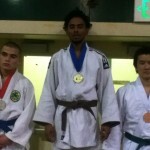 Rogelio Morales wins his Division at the Cupertino Judo Invitational Tournament! 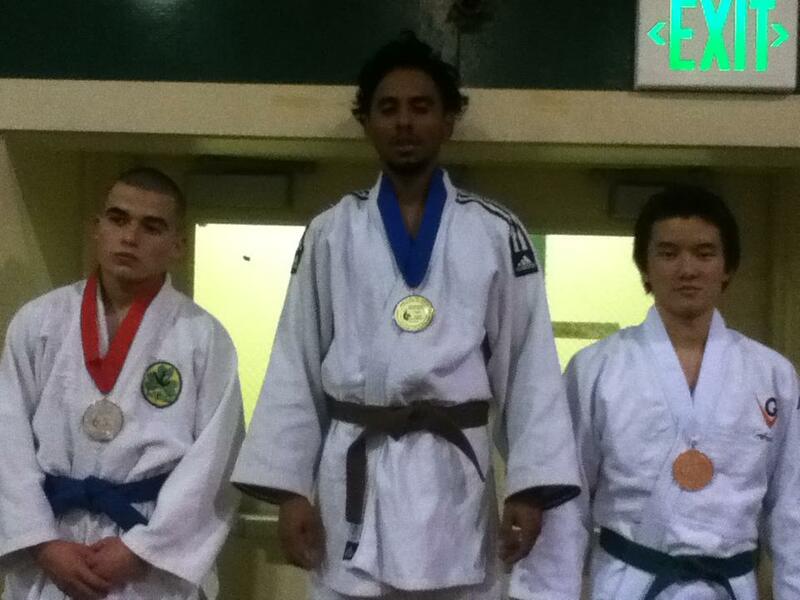 On Sunday, March 25, one of our Smash Gyms teammates, Rogelio Morales, competed in the Cupertino Judo Invitational Tournament. Rogelio competed in the brown belt division and performed extremely well, taking first place in a very competitive division. Smash Gyms Head Instructor, Michael Jen and Judo Black belts Patrick Kong and Chad Himeda began to teach and share their judo techniques to Rogelio when he joined the Smash team last year. 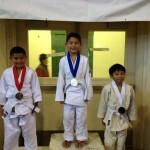 The Smash Gyms Jiu-jitsu program’s systematic approach to teaching quickly began to help Rogelio transform his judo game. In addition, the talented and supportive students at Smash who were judo black belts, champion wrestlers and top level grapplers not only enhanced Rogelio’s knowledge, but also gave him great training partners to help progress his skill. Most importantly Rogelio’s hard work, focus and humble attitude have allowed him to progress as a student, training partner and martial artist. Once again big congratulations to Rogelio on bringing home gold. The instructors and teammates at Smash are very proud of Rogelio! We look forward to helping him reach all his goals in judo, bjj and wrestling!